The “Arts for All” Partnership is an alliance between The Foundation for Enhancing Communities (TFEC) and the Cultural Enrichment Fund (CEF). This unique collaborative funding initiative aims to improve the efficiency of arts grant funding and increase the overall impact of grant funding for arts programming in our communities. The “Arts for All” Partnership provides program grants to local nonprofit organizations that conduct arts and cultural programming. “Arts for All” Partnership grants will increase access to the arts in the capital region by funding free public performances for families, ticket subsidy programs that fill houses, innovative programs that engage and build young audiences and educational outreach programs. In addition, the “Arts for All” Partnership will further each organization’s vision of ensuring the existence of a vibrant and diverse arts community in the capital region – an arts community which is accessible to all residents. 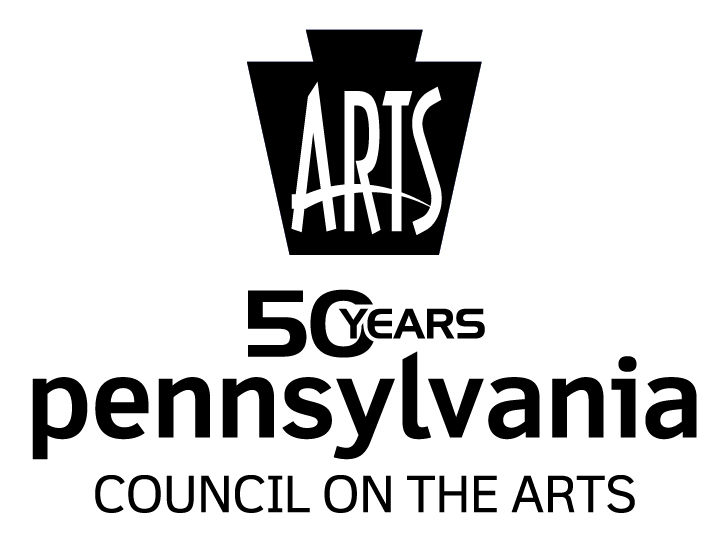 The Pennsylvania Council on the Arts is a state agency under the Governor’s Office that works to foster the excellence, diversity and vitality of the arts in Pennsylvania and to broaden the availability and appreciation of those arts throughout the state. 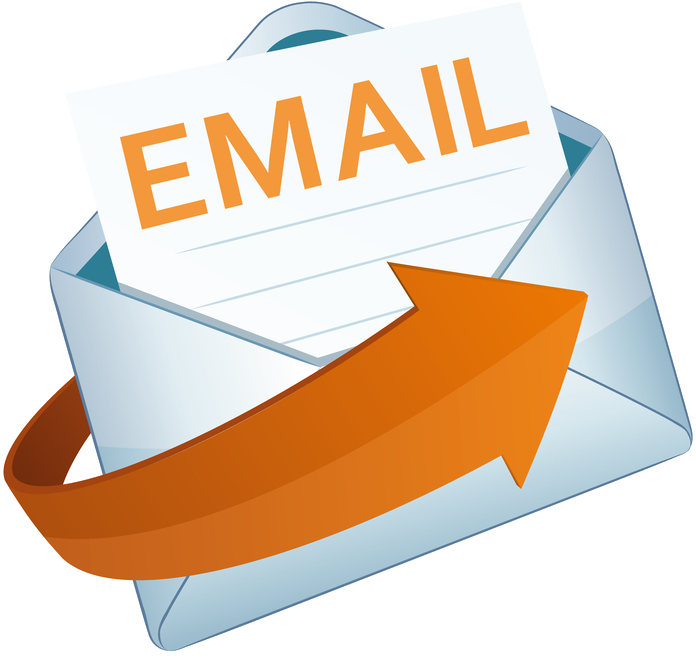 PCA provides Grants to the Arts through responsive funding tracks. In addition to responsive funding (AOAP, ENTRY and PROGRAM & PROJECT STREAM), the PCA has two programmatic divisions, ARTS in Education and Preserving Diverse Cultures and undertakes partnerships and initiatives.